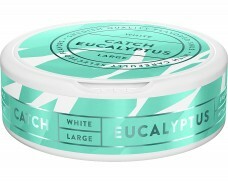 A mellow tobacco taste with distinct notes of peppermint, along with hints of eucalyptus and cedar. 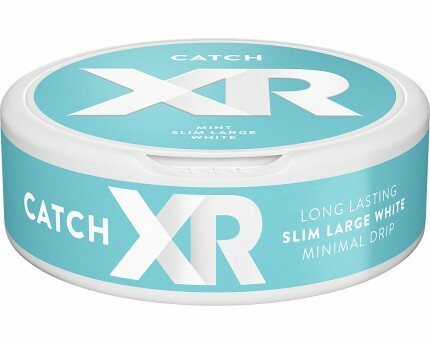 XRANGE is a new snus series consisting of five products with well-known flavours from the Swedish Match brand collection. 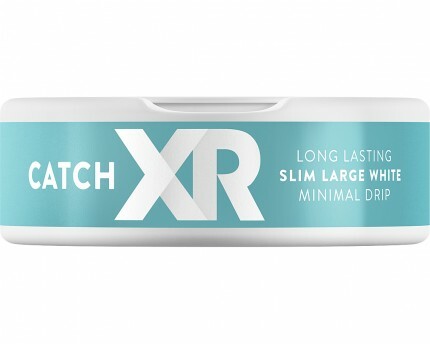 Thanks to a new technology the portions are long lasting with minimal drip. 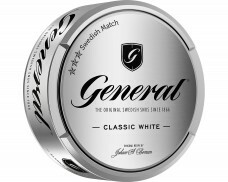 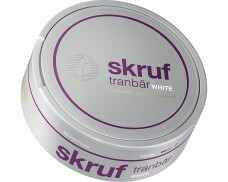 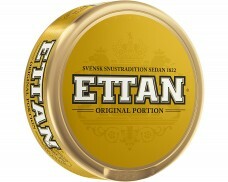 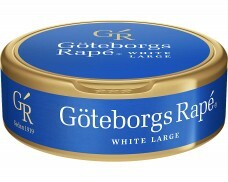 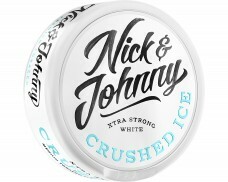 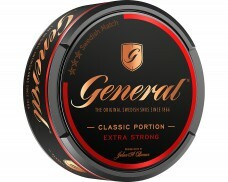 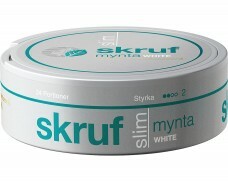 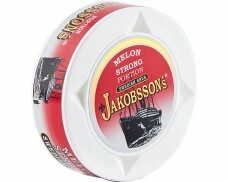 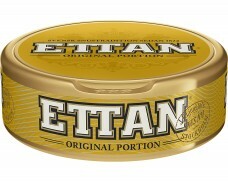 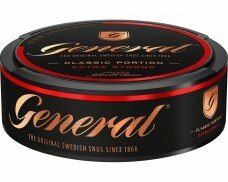 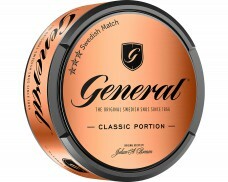 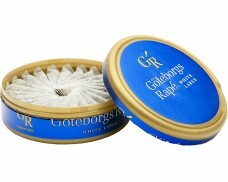 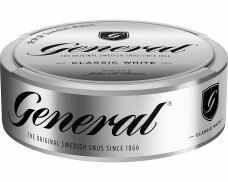 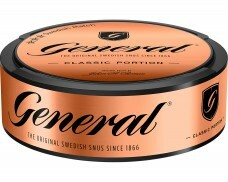 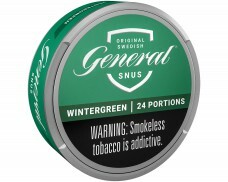 This is the first Swedish snus I ever tried and was immediately converted from American snus! 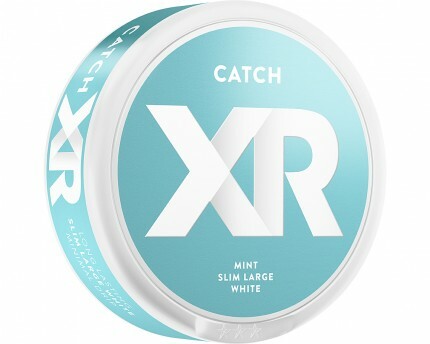 Very affordable and has a fresh minty taste. 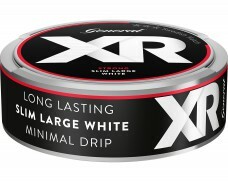 This isn't as long lasting as some other XRANGE flavors (like strong original, highly suggest btw) but it's great for the price.